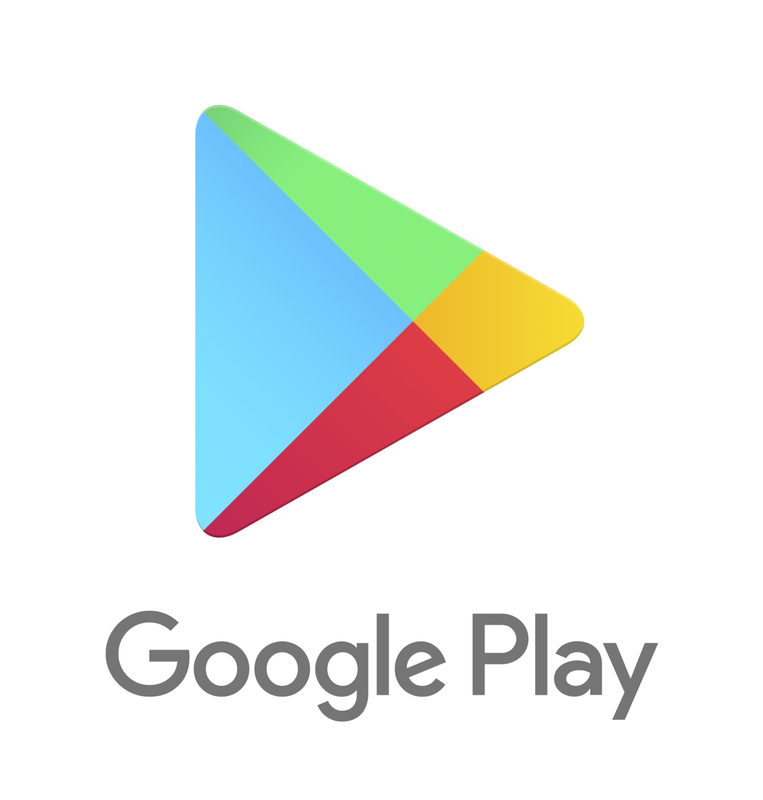 Today, Google announced they will be taking down fake reviews and ratings from the Google Play Store. Recently, they also added few security measures to detect fraud apps and now this. The company has improved its algorithm to make it smarter in detecting fake reviews and spam comments easily. Recently, we announced our improvements in fighting fraudulent and spam app installs. In continuing our efforts to combat spammy behavior, we’ve also improved the ways we identify and remove fake reviews and ratings. With this enhanced capability we are now able to identify and remove more fake reviews and ratings with greater accuracy. Many developers uses fake reviews and ratings, these paid fake reviews and ratings go against Google’s Play Developer Policy. Going forward, Google will be taking down such reviews and ratings automatically, and if it finds that a developer continues indulging in such tactics, their account itself could be banned. With this move, the company is finally working on taking down spammers for good.